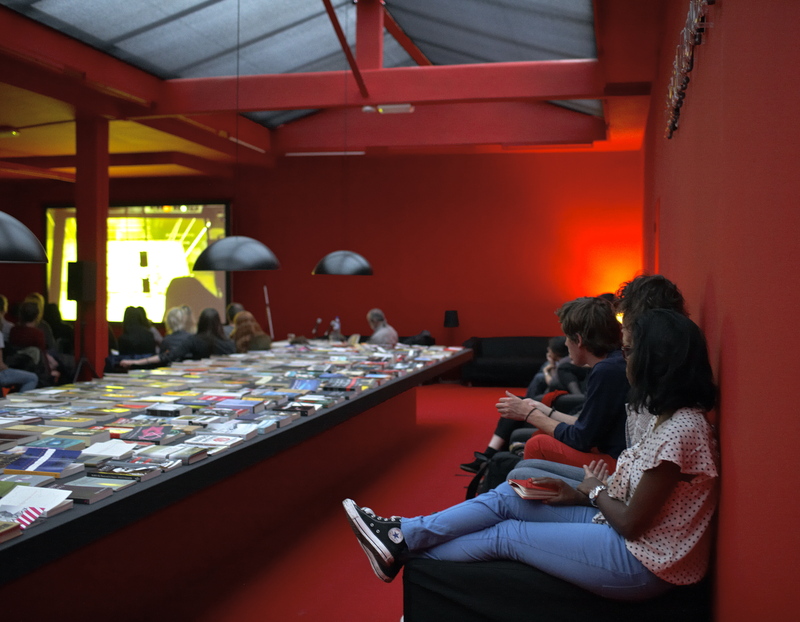 On Tuesday May 24th, in the context of the current exhibition Alfredo Jaar, The Marx Lounge, the Stedelijk Museum Bureau Amsterdam is showing Allan Sekula’s The Forgotten Space. The film will be introduced by Sven Lütticken. In the cinematic essay The Forgotten Space (2010) the photographer-filmmaker-writer Allan Sekula travels with the French-American director and film historian Noël Burch. Together they explore the sea, the “forgotten space of our modern age, where globalization becomes visible in the most pressing way”. The Forgotten Space is about the triumphal march of sea container traffic. More than 90% of the world’s shipments of goods go by way of the sea. The thread running through the film is the relation between the stream of sea transport and globalisation; the film reveals the creeping progress of an industry that has spread to every corner of the world but remains invisible to politics and society. *Picture update: the screening/discussion at SMBA on May 24th, with a healthy VAMA contingent in attendance! 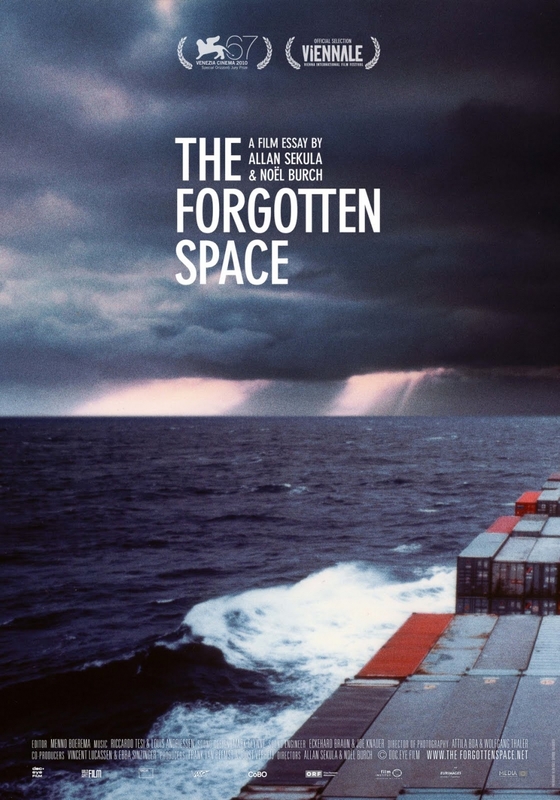 The film screening of The Forgotten Space has been rescheduled and will take place on May 24th instead of May 19th. Director Noël Burch will be present at this screening.